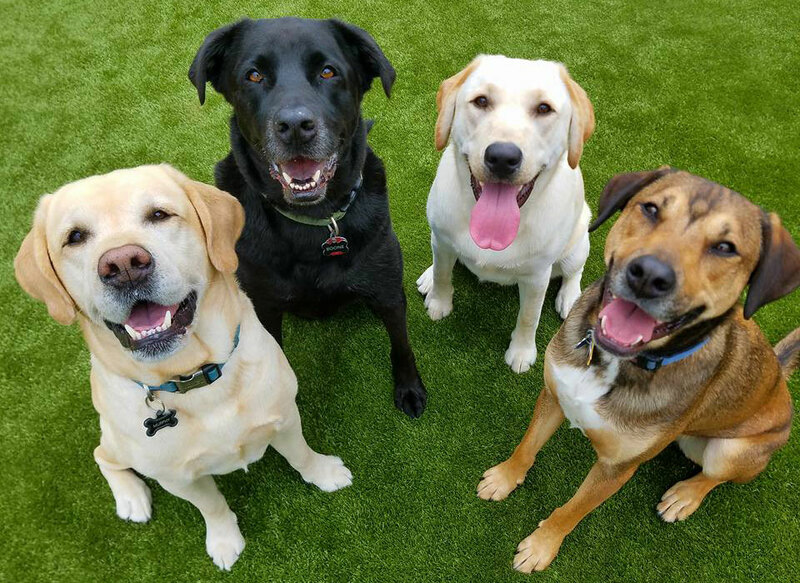 Overnight Pet Care | Dog Lodge in Manheim, PA | Call us Today! 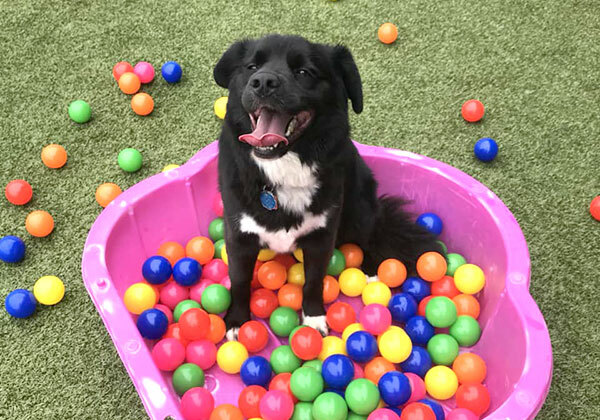 WAGs is a fully integrated environment designed to strengthen your dog’s skills and senses in a structured social setting. 2) Enrollment Interview: Speak directly with a WAGs Supervisor who will go over all the requirements of the program and answer any questions you may have. 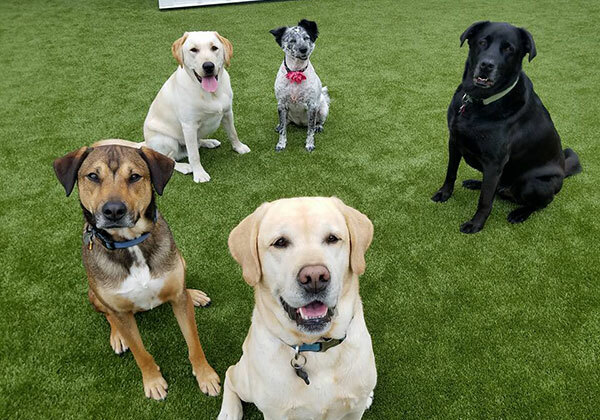 3) Compatibility Assessment: Your dog will attend 2 days of WAGs at which the staff will evaluate their social skills and determine which group is a best fit. 4) Post-Assessment: Speak directly with a WAGs Supervisor to find out the best options for your dog. Accepted dogs will be scheduled for their days and Automatic billing will begin on their 1st official day. Membership in the WAGs program has a few requirements in order to receive the full benefits. If you are unable to commit to these requirements, talk with our staff about our other socialization options! • Weekly Schedule Commitment - Members must attend on a regular schedule and come the same days each week. • Appropriate Social Skills - Applicants must pass our 2-day assessment and be able to incorporate into an existing group. • Automatic Billing - Members will be put on an automatic payment plan which purchases their days in advance. Members can choose between Bi-Weekly or Monthly billing. Each day consists of one hour of Recess and one hour of Activity Play. 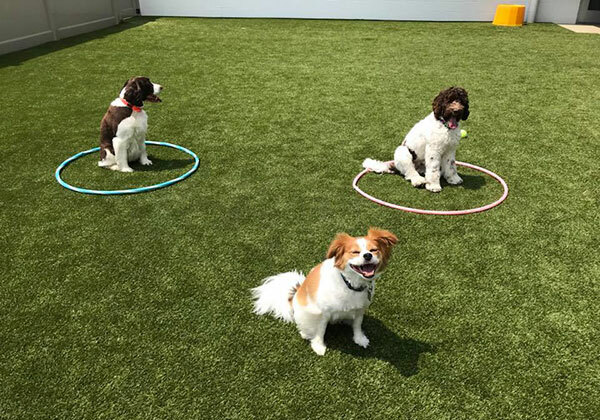 Recess ‘are designed to be free play to run out excess energy while Activity Play incorporates mental games and stimulations to keep the pups thinking. 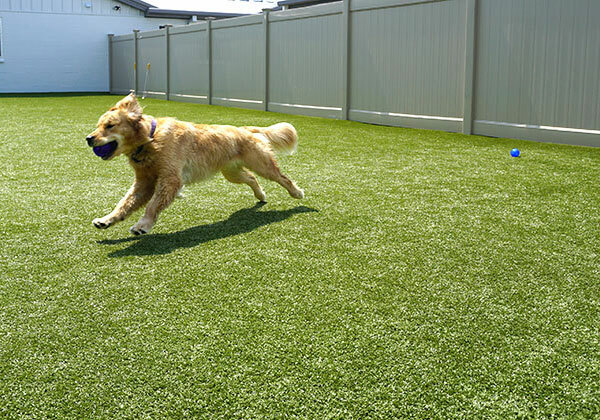 Focus Sessions are integrated with their playtimes to practice a variety of skills and commands. These skills rotate, and parents are kept up to date with each months focus area. Being a member of the WAGs program comes with a few perks! 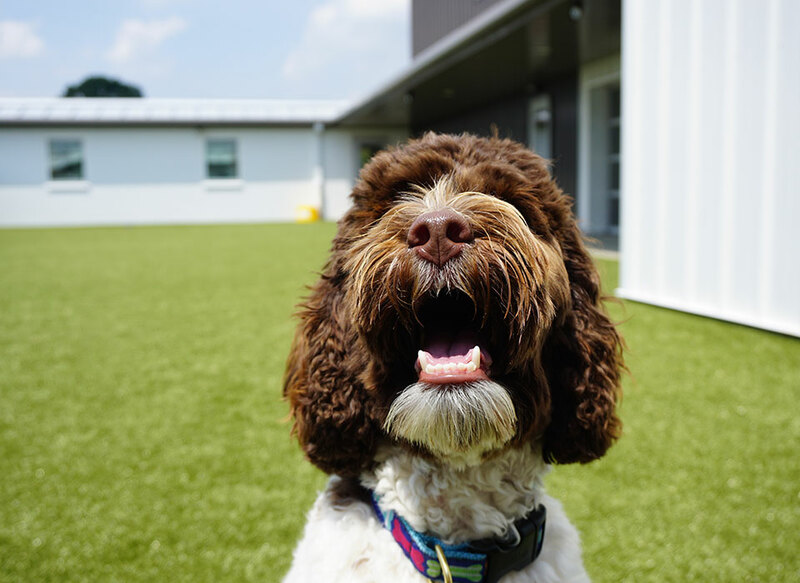 • Your dog’s seat in the classroom is reserved indefinitely! • Referral Credit of $30 for each new member - and your referral receives the credit too! • WAGs is only closed 3 days of the Year—July 4, Thanksgiving, and Christmas. Other Holiday hours will not effect your schedule. • Quarterly Conferences for pet parents to meet each other and their dog’s friends! • Boarding over your WAGs day? 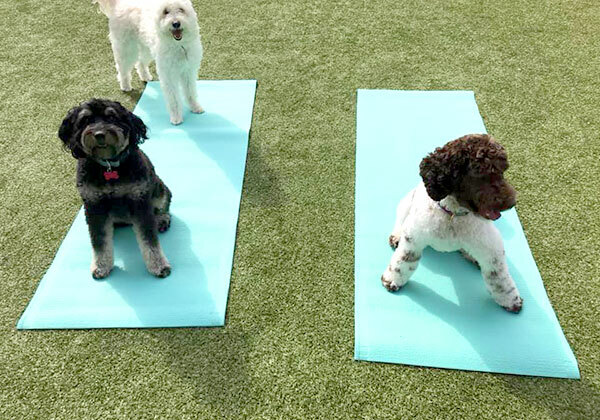 No problem, your dog can still attend, and that days boarding charges are limited to a $10 holding fee.